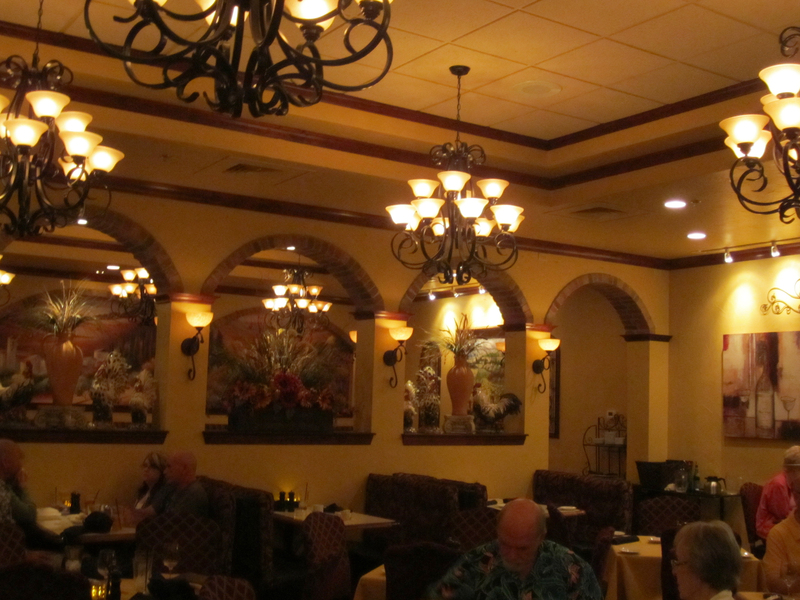 Susan and Michael Scarafiotti purchased 3 Sons Italian Restaurant in March of 2004. Michael and Susan collaborated on recipes and menus, Susan redecorated the dining room and 3 Sons Italian Restaurant was reborn. Susan and Michael have been in the food service industry since 1985, and they feel that they have achieved their destiny with 3 Sons Italian Restaurant. 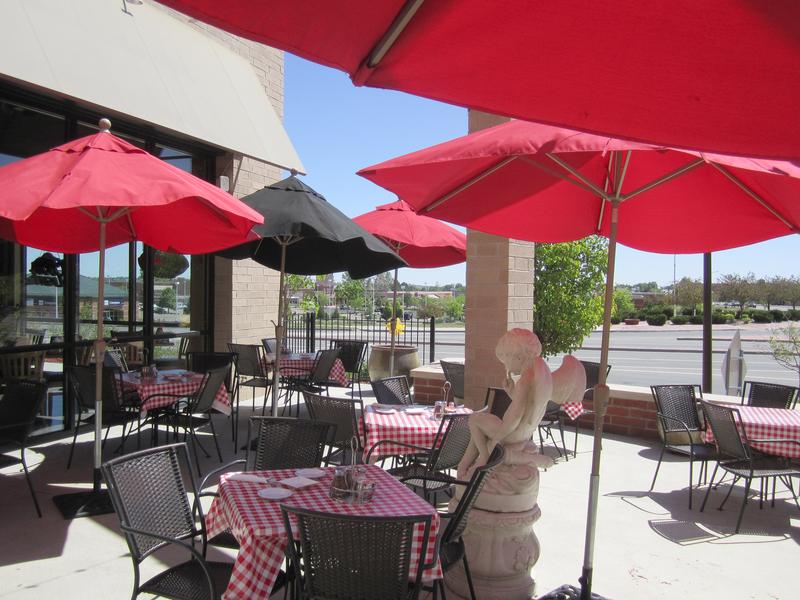 In June 2009 the new 3 Sons Italian Restaurant and Bar opened at 14805 West 64th Avenue in Arvada, Colorado. Michael is your host, and his passion and desire to meet your every need will be apparent when you dine with us. His decades of experience and attention to detail are evident in everything from the music we play to the presentation of each course.